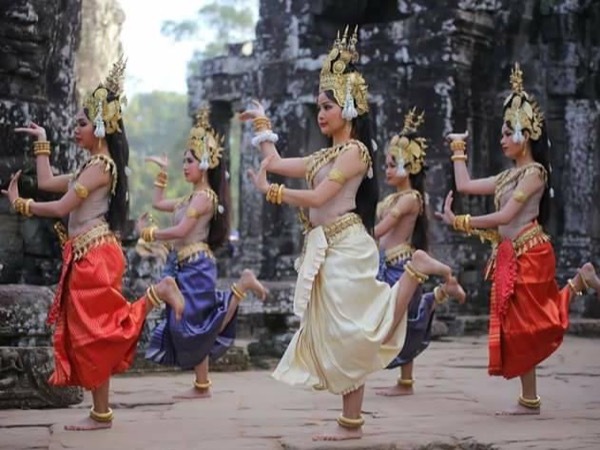 Traveler Review for Private Tour in Siem Reap, Cambodia by Tour Guide Dara R.
About Dara R. Message Dara R.
Angkor Wat, Angkor Thom, The famous Bayon and Taprohm. Dara is a wonderful guide. He knew the best ways to avoid the crowds. He was very informative during our tour. He also knew each and every spot to recommend to get FABULOUS pictures, I cannot stress enough how helpful this was to us during our short stay, he made the most out of each and every moment. I would highly recommend Dara as your guide he will be a great asset to anyone using his services. We travel quite a lot and use guides quite a lot as well, book with Dara you won't regret it.